← Why Are We Friends? I was looking out the window today. I look out the window most days. Many windows look back at me. Have you ever wondered when the window was invented or by whom? I also wonder how one might invent a hole in a wall. Or be bold enough to claim oneself as the inventor. 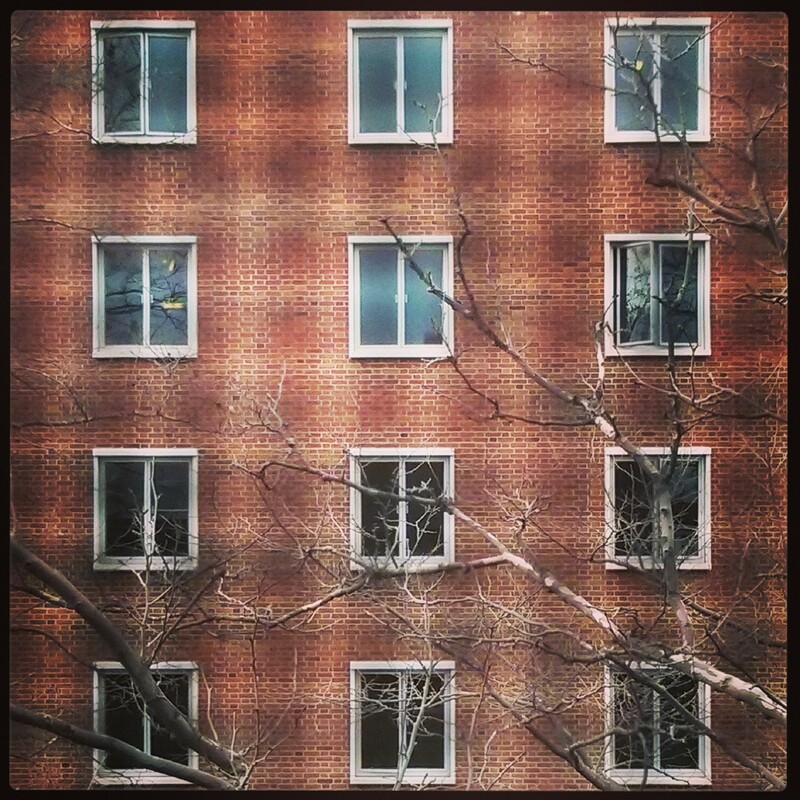 Windows are wonderful as things and wonderful as metaphors. Either way, they have the potential to let in great light. I was curious about the origin of the word. One version says ‘window’ originates from Old Norse vindauga, that is vindr for wind and auga for eye, i.e., ‘wind-eye’. Some say window made it to the English language when it replaced the Old English eagþyrl (‘eye-hole’) and eagduru (‘eye-door’). Looking at some basic history, after humble beginnings as holes in walls, windows first upgraded to include shutters that could open and close. As time went on, windows were designed to protect those inside from the elements as well as to transmit light. It took more than 1,000 years for windows to evolve into something similar to the transparent portals we see in and out of today. What type of windows do you have? Do you choose to keep them opened or closed? What do you see in them? What do you choose to let in? This entry was posted in Questions and tagged by design, choice, elements, humble beginnings, language, letting the light in, light, origin, transmit, windows, words. Bookmark the permalink.